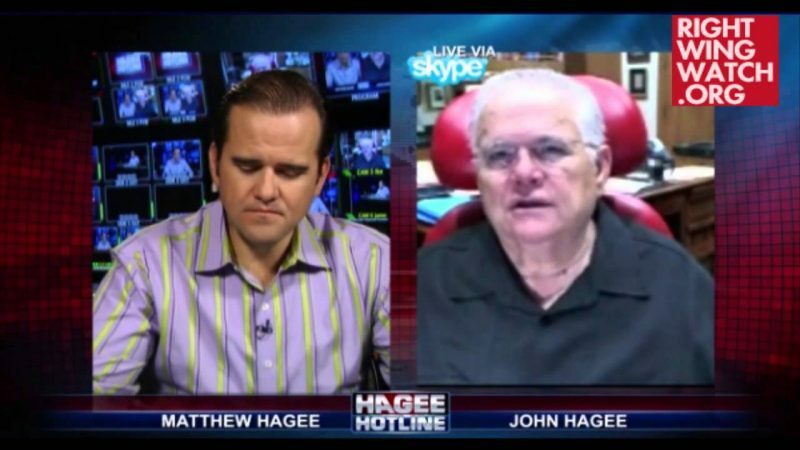 In fact, not only are they not repudiating Hagee, they are actually joining him for his 2008 Christians United For Israel Washington-Israel Summit in July. Sen. Joe Lieberman says he’ll speak at a July conference hosted by Rev. 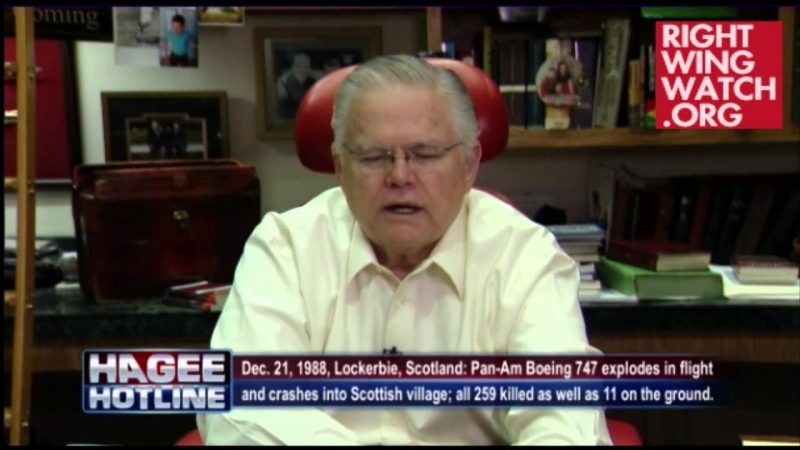 John Hagee, whose endorsement was recently rejected by Republican John McCain because of Hagee’s controversial remarks about religion. 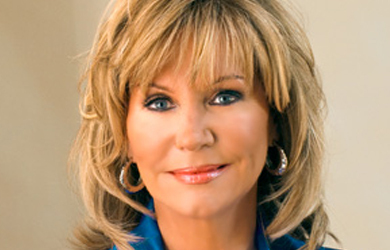 Lieberman, one of presumed GOP presidential nominee McCain’s strongest supporters, said Wednesday while Hagee’s comments were unacceptable and hurtful, he will judge him on his life work fighting anti-Semitism and building bridges between Christians and Jews. With Lieberman announcing that he will in fact stick with his scheduled commitment, we’ve started a petition calling on him to cancel this appearance, which can be found here. Also joining Hagee at the event will be Gary Bauer, who has also been a vocal advocate for McCain, having supported his campaign back in 2000 and then endorsing him again this time around. When not busy earning his paycheck as a right-wing political operative – marshalling support for the GOP by trading on wedge issues, decrying hate crimes legislation, fighting efforts to address climate change, pushing voter ID requirements, and calling for the monitoring of mosques – he’s been hard at work selling McCain to the Religious Right and defending him against the so-called biased liberal media. 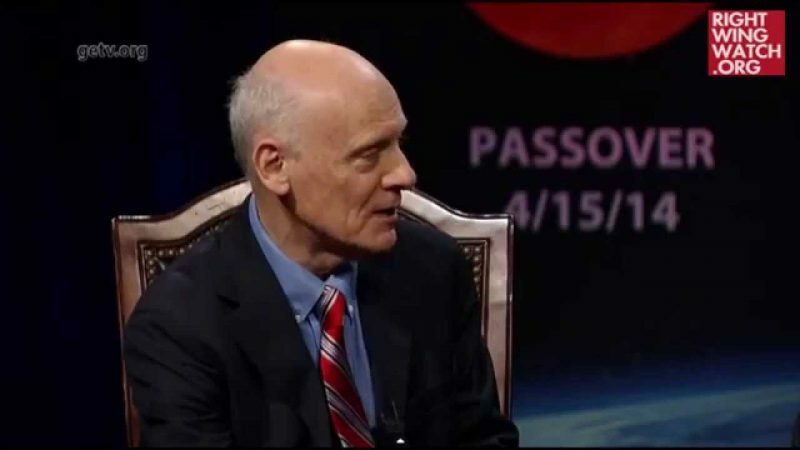 10:00AM-11:30AM: Supporting The Jewish State – Now Or Never? When McCain announced Bauer’s endorsement, he stated that Bauer’s “advice and counsel [would] be critical” to his campaign. Presumably, given Bauer’s close ties to Hagee, his advice and counsel was to encourage McCain to seek Hagee’s support – support that McCain has now embarrassingly had to disavow. But Bauer is standing by Hagee and obviously thinks that sharing the stage with him is nothing to be embarrassed about, so it raised the question of just how much more of Bauer’s “advice and counsel” the McCain campaign will be seeking in the future.